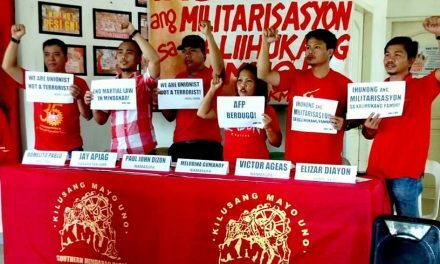 The Center for Trade Union and Human Rights positively welcomed the ‘desaparecidos’ bill which was approved by Congress last week and urged the Aquino government to sign into law the and enforce it effectively once enacted. “This new legislation is a welcome development. 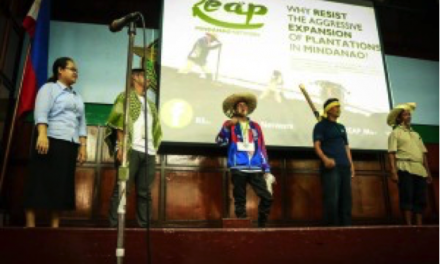 We are urging President Aquino to sign it into law before this Congress ends. Human rights groups and families of victims of enforced disappearances have long sought justice and criminalizing this involuntary disappearance is a step towards that. 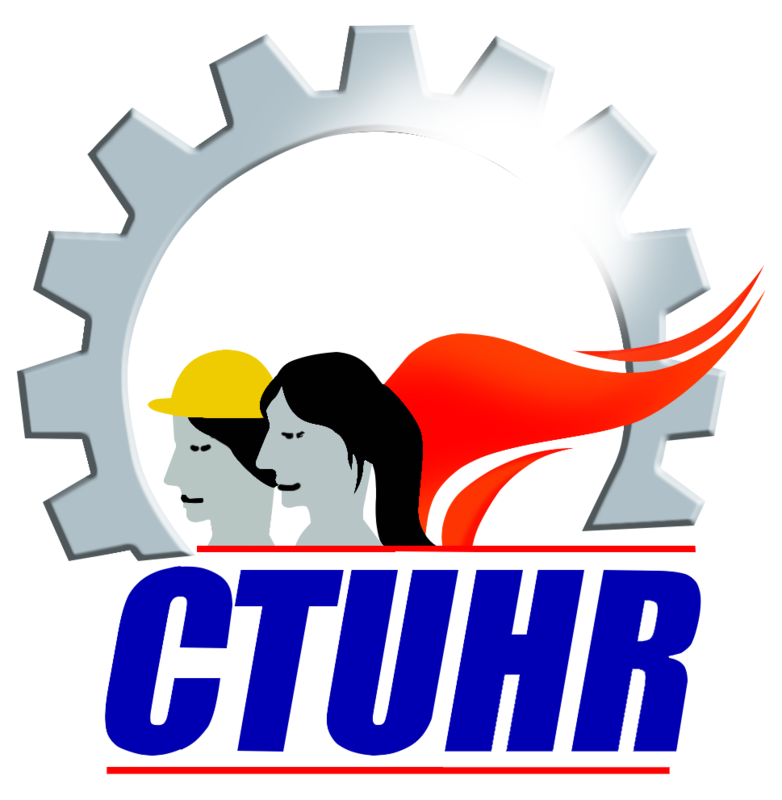 However, like any other law, it must be enforced effectively in order to serve its purpose,” Daisy Arago, CTUHR executive director said. Violators can be penalized for a maximum of life imprisonment, equivalent to 20 years and one day to 40 years in prison. Victims of enforced disappearance and their families will also be compensated. Arago also expressed praise for the bill’s recognition of command responsibility which makes superior officers culpable for the actions of their subordinates.